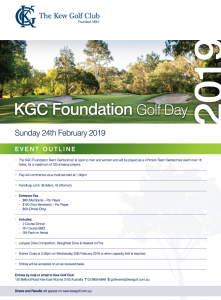 The Club will once again be holding the KGC Foundation Golf Day in 2019. 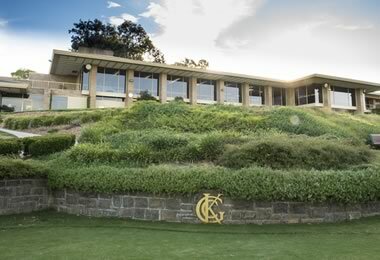 The Boroondara Cup (Men) and Classic (Women) was held at Kew Golf Club on Sunday 11th February. 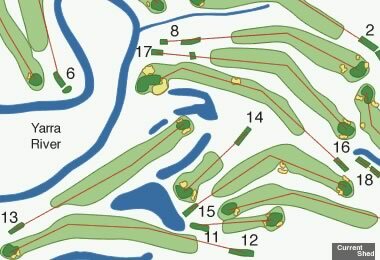 There was a quality field of 54 men and 13 women with handicaps going as low as +2.1 in the men and +2 in the women. 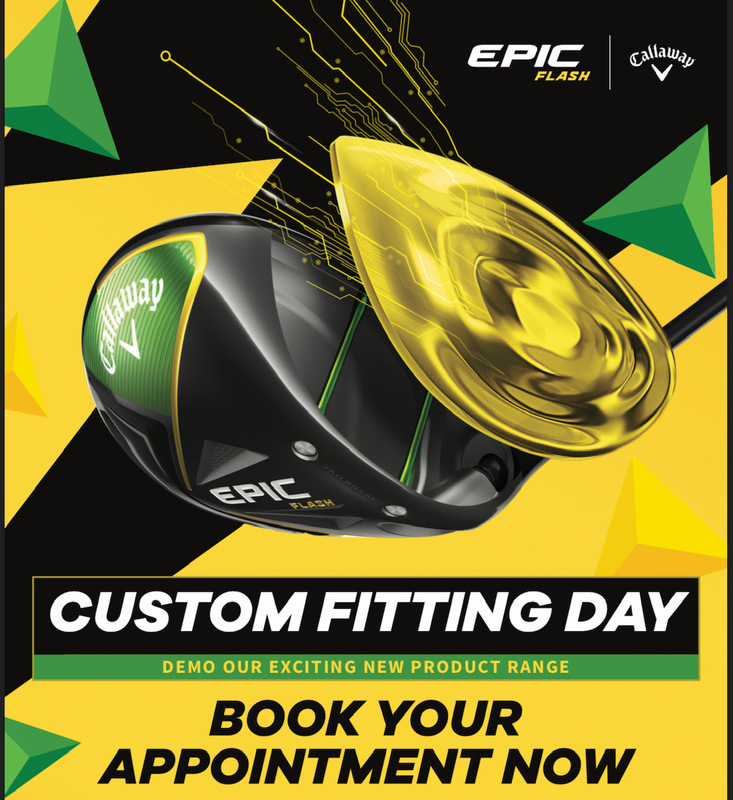 In what was perfect conditions early in the first round, Konrad Ciupek turned 2 under through nine with birdies on the 1st and 9th and set himself up for a fantastic round of 4 under 68. Hot on his heels was Jasper Stubbs who was 3 under through nine and held strong to finish with a 3 under 69 after his first round. 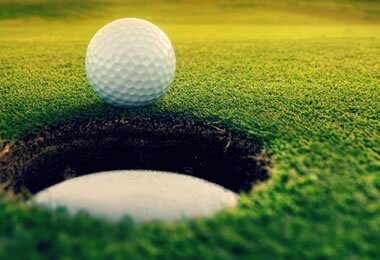 In the men the top five players were all within five of the lead and in contention coming into the final round. Local hero Linley Ooi came out of the blocks in round one and shot an impressive 1 over 74 which included four birdies. In second place, and breathing down her neck, was the defending champion Shanaiah Fernando who shot a solid 3 over 76. The second round of the Boroondara Cup saw a tight tussle between Konrad Ciupek and Jasper Stubbs with only a couple of shots separating them throughout the entire round. An impressive eagle on the 12th hole by Konrad gave him just enough breathing space to hold off Jasper by three shots and win the 2018 Boroondara with scores of 68 and 72. Konrad also won the Kew Open Amateur by having the lowest 18 hole score in the AM round. 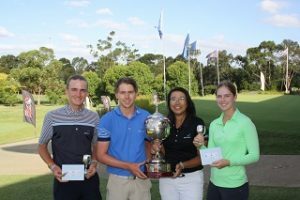 In the Boroondara Classic, the highly fancied Alizza Hetherington looked dangerous early with two birdies in her first four holes of the afternoon but couldn’t keep the momentum going throughout her round and finished four shots behind the runaway winner Linley Ooi. 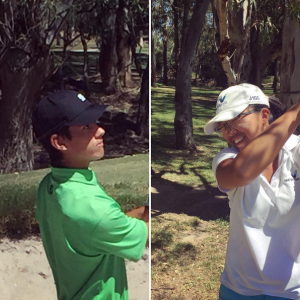 After dropping shots early, Linley showed composure late in her round and claimed her first Boroondara Classic win. Linley said following the round “It was nice to finally play well in the tournament on my home course”. Linley was also the first ever female Kelly/Gubbins Cup winner which is the best score of a either a Kew or Green Acres member. Played on Thursday 18th January 2018.